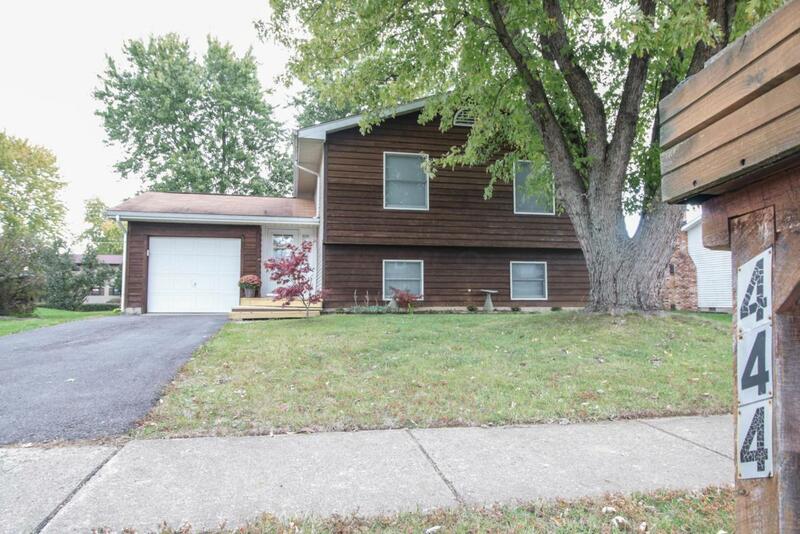 Gorgeous Bi-level in popular Pickerington neighborhood! 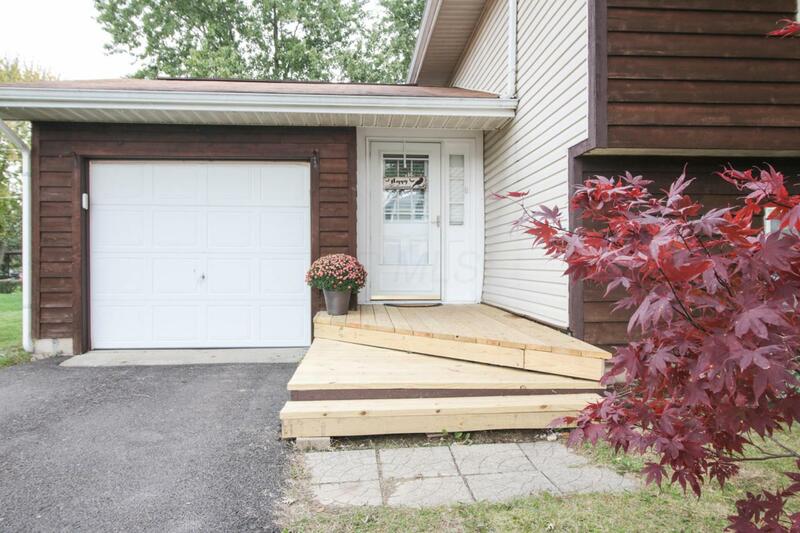 This open concept updated home features 4 large bedrooms, 2 baths and is move in ready! 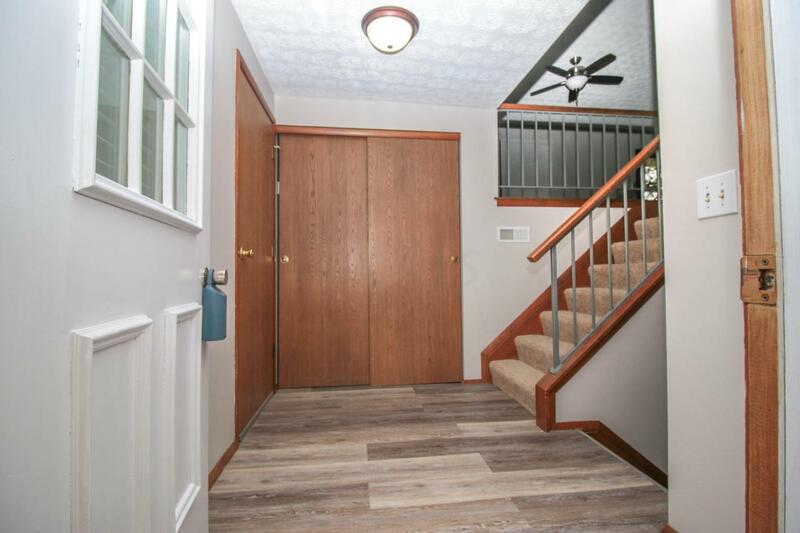 Fresh hard wood floors, paint and carpet are seen throughout this well cared for home. Large eat in kitchen boats upgraded cabinetry, great counter space and stainless steel appliances. Lower level is completely finished. 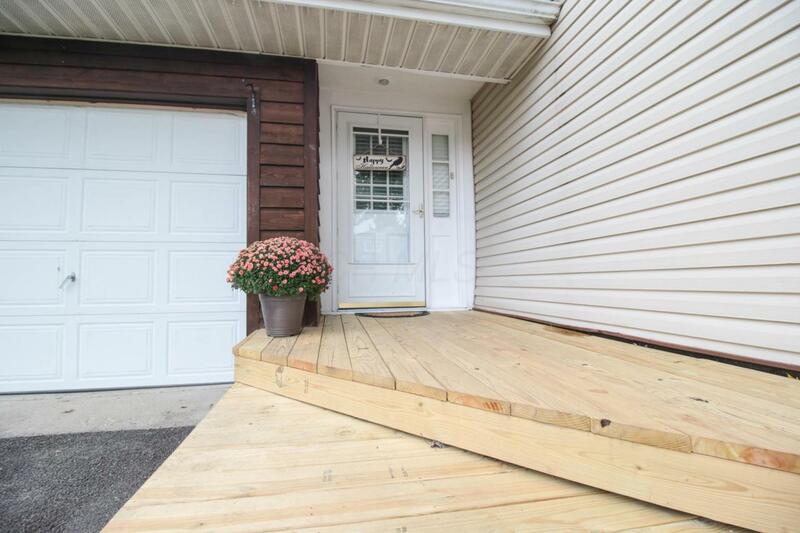 Their is a massive wood deck which overlooks your backyard with plenty of Mature tree's for privacy. Newer Furnace and Hot Water Tank. This property is only available to the buyer who acts NOW.